Sofina Foods Inc. is recalling Janes brand Pub Style Chicken Nuggets from the marketplace due to possible Salmonella contamination. Consumers should not consume the recalled product described below. Food contaminated with Salmonella may not look or smell spoiled but can still make you sick. Young children, pregnant women, the elderly and people with weakened immune systems may contract serious and sometimes deadly infections. Healthy people may experience short-term symptoms such as fever, headache, vomiting, nausea, abdominal cramps and diarrhea. Long-term complications may include severe arthritis. There have been reported illnesses associated with the consumption of this product. 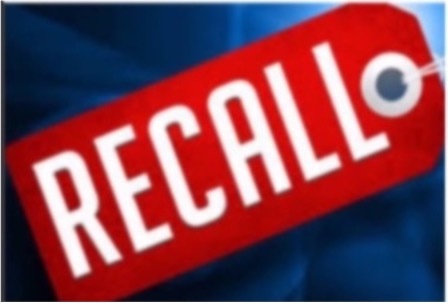 Click here to read more information about this recall.